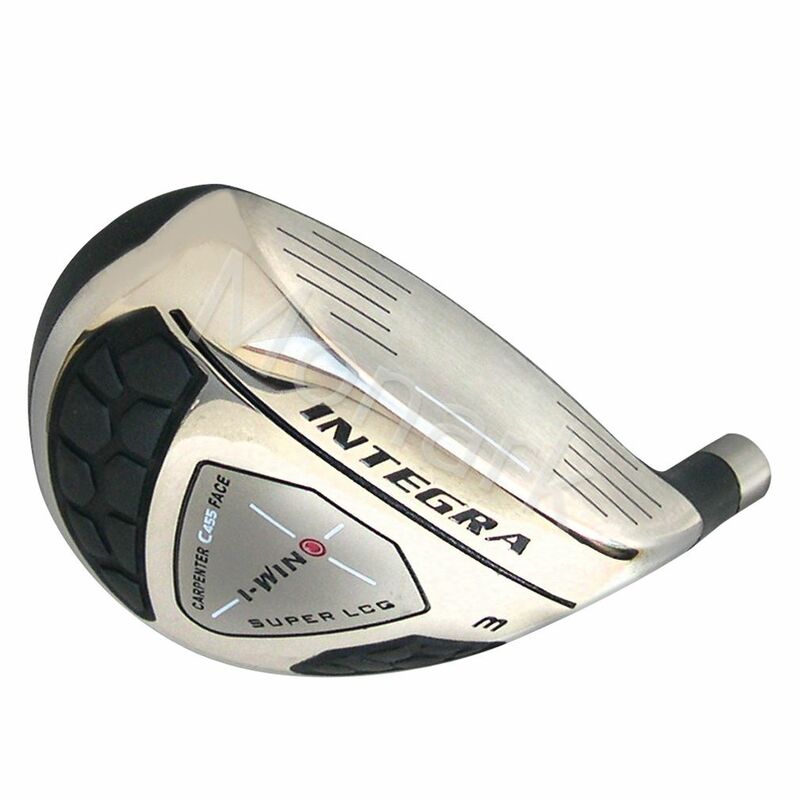 The new Integra i-Win 455 Fairway Wood is designed to take fairway wood technology to the next level. 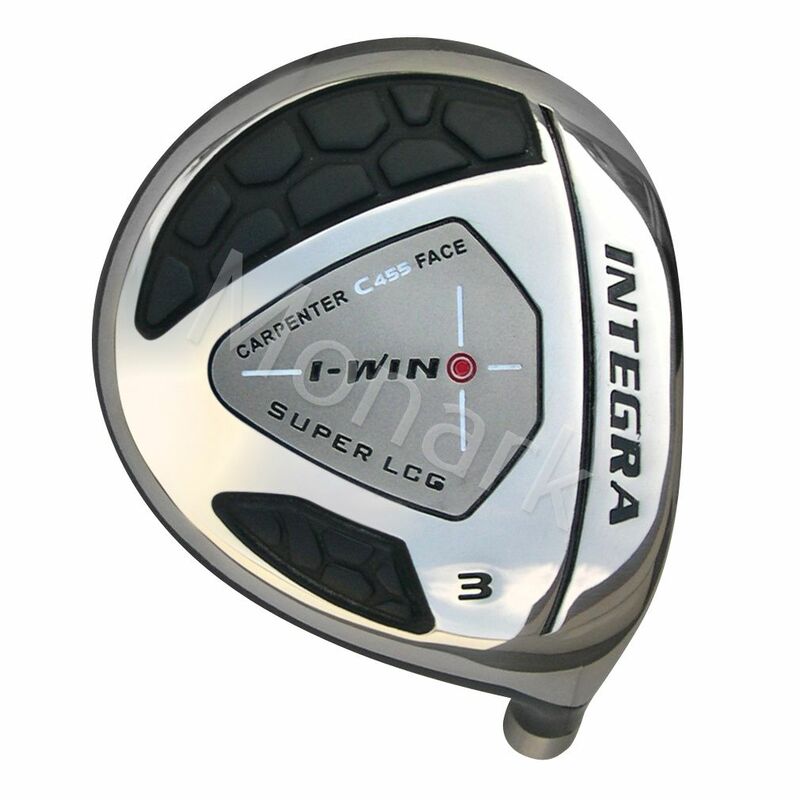 By using a 360 degree cup face and 455 Carpenters Steel the face is designed to flex or jump just like titanium driver technology. We also used face forward sole weighting to promote the mid-high/low spin trajectory that optimizes distance. 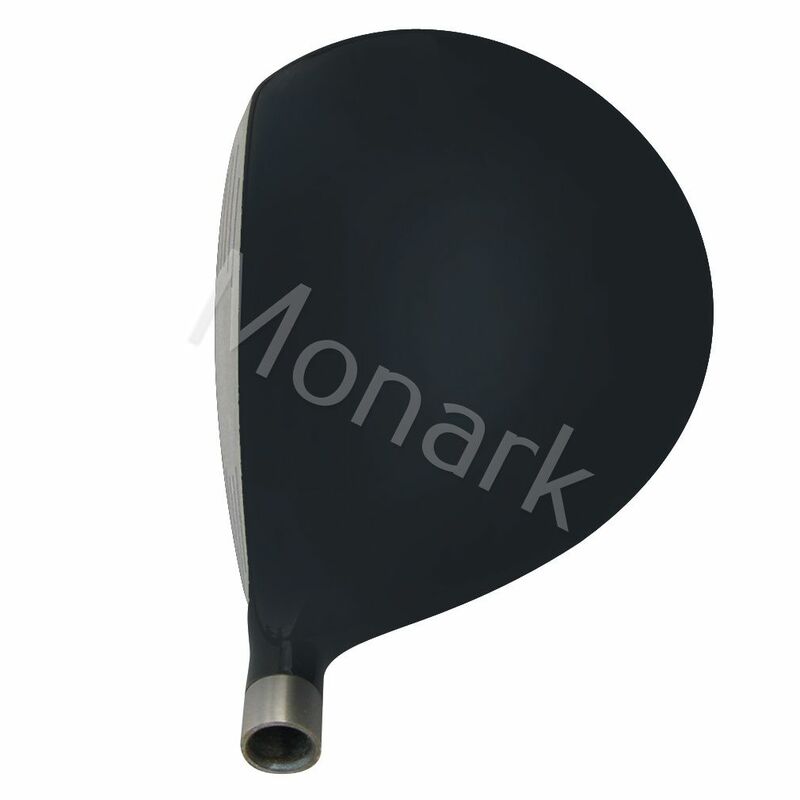 The sole plate is designed to glide through any lie with ease and the classic shape and neutral face position looks very appealing at address and allows golfers to work the ball in both directions. 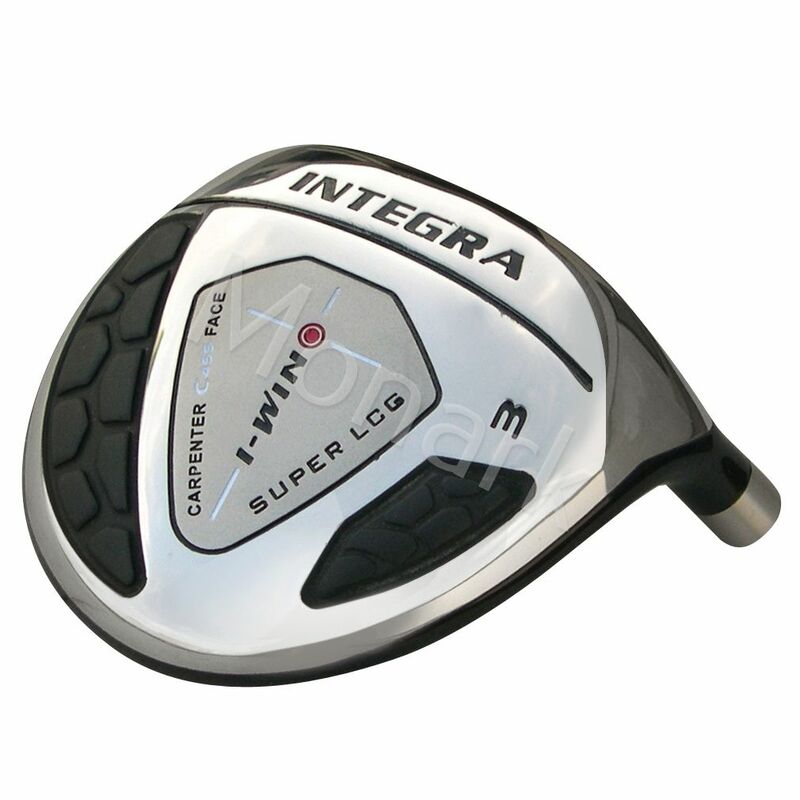 This the most innovative fairway wood series we have ever produced. Cup face construction that wraps around the sole, crown and skirt of the club. Cup Face design enlarges the effective face area and sweet spot. The benefit is increased rebound effect for more distance. Conventional wood heads have a tig welding line behind the face, our innovative cup face design allows for welding on the body shell. This technique reduces the risk of cracks and makes the face thinner and wider promoting faster ball speed and more distance. Insert Face: The hitting face is made from premium 455 Carpenter Steel that is stronger than conventional stainless steel. 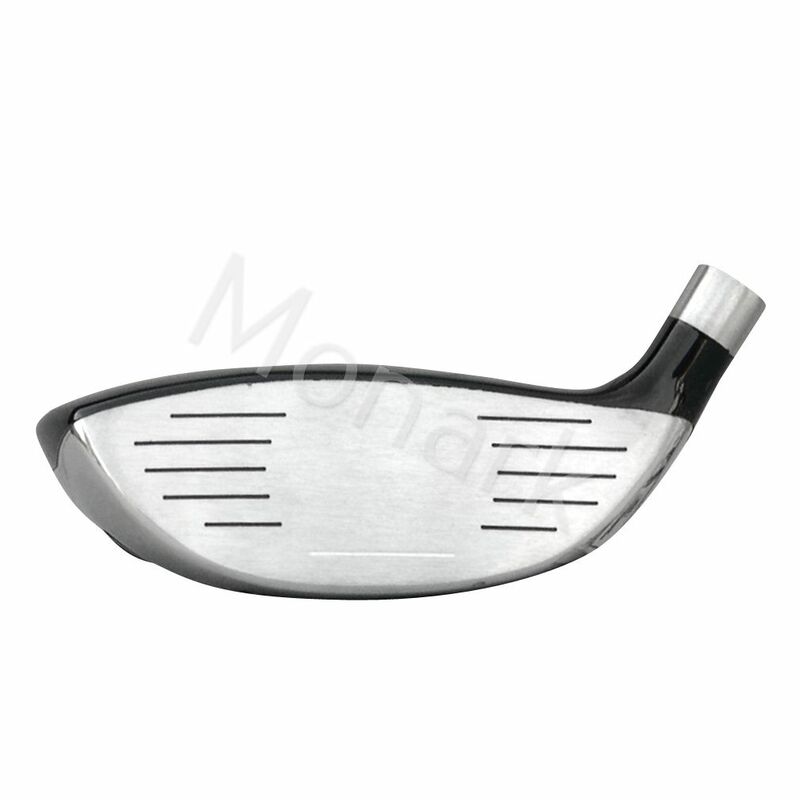 The stronger steel material allows for a thinner face increasing rebound effect and transferring more energy into the ball. The benefit is increased distance at less efforts. #3 15° 58.5° 210 160 cc Square 43"
#5 18° 59° 218 150 cc Square 42"
Right Hand: #3, #5 Hosel Bore: 0.335"